Stable finds it hard to win races but they're rarely far away. Has been specked at each way odds and it's another which will get a good run in transit. Nice run when finishing 1.2 lengths behind The Founder last start and that form should stack up nicely. Should be in the mix. Chance with some luck in running. 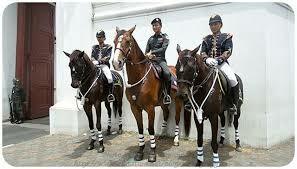 Didn't fire on debut at Cranbourne but expect quick improvement from this stable. Chance. 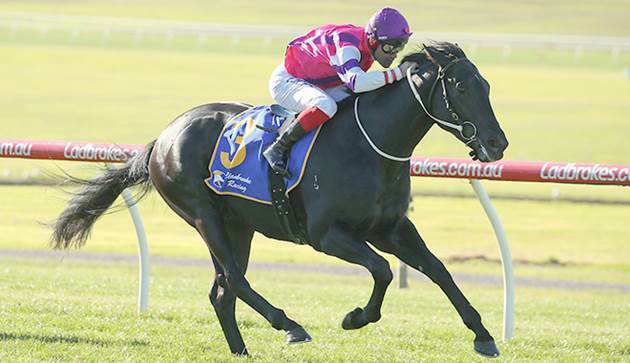 Tough to rule out a Chris Waller-trained runner with three placings at its last three starts. Heavily-backed on debut when running many lengths behind Brutal, but that form is hot for this. Gets the inside run and it should be going close. Didn't lose any admirers when running second last start and that was a good run considering its passage. Drawn deep here but it goes close with luck. Two starts for two placings last preparation. In the right hands and it could continue its good start. 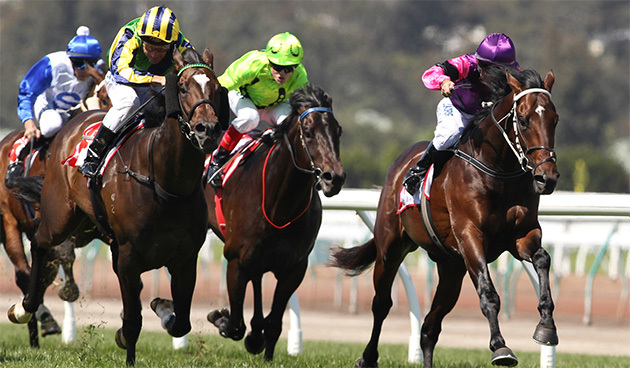 Ran well at big odds in Adelaide last start and it could pop up again at double-figure odds. Should have won last time out and made it three consecutive wins. Gets the inside draw, likely to settle on pace and kick strongly. Nice winner on debut at Ballarat before running ninth at Flemington. Slightly easier here and its recent trial was solid enough. Scored an easy kill at Gawler last time out and that came after some impressive runs behind the likes of Long Leaf and Melveen. Chance. Fifth behind Muswellbrook last start and that form will hold up well this spring. Recent trial winner and it's not without a hope. Has won only two from 12 starts but one of those wins came last start and it doesn't have to beat much here. Gets a good run from the draw. Carries a big weight but it comes into this after a win and that should get the confidence up. Always has a chance here. Scored a nice win to kick off this campaign but it hasn't kicked on with it since. Has more upside than most here so include. Has been contesting better fields than this with moderate success. Plenty of money has been put on so it could take this out. Three-time winner which might have a hurdle career mapped out but don't discount over this distance. Back-to-back wins to open its account before not getting much luck in defeat last start. Looks well-placed here. 2.3-length winner on debut at Wangaratta and although this is harder, punters had to be impressed with that result. Nicely weighted. 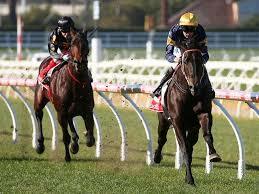 Didn't fire two back when running last at Caulfield but it went much closer at Sale last start. Has the ability to fire up. Hasn't been too far away recently and although it has drawn deep, it could find some cover and run on strongly. 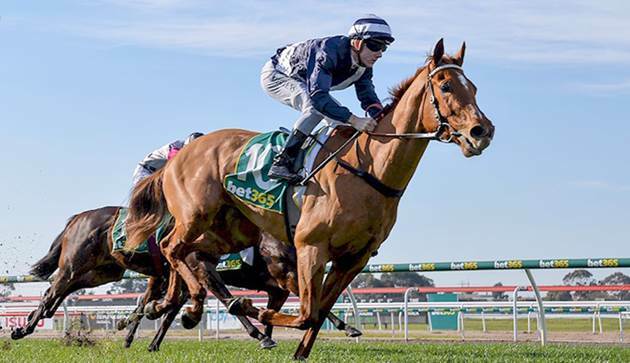 Two wins from five starts and despite a poor run last start, it could bounce back. Kicked off this campaign with consecutive wins but hasn't been able to win since. Knocking on the door and it won't get a better chance than this. Has had only four runs and that's a positive going forward. Looks suited to the mile and it has been well-supported in the market. Hasn't coped with the rise in grade lately but dropping back here suits and it should be in the thick of the action. Has experience on this track. Will inject some speed into the race and will have to cross from out wide. Twice a winner this campaign already. Nice win two back so don't rule out here. Was well-backed to beat a previously unbeaten runner in Gold Mag last start. Didn't like the Flemington straight but is better suited here. Tough to overlook unbeaten form (three from three). Tough draw and it's drifting in the market but it must be included. Has won this campaign and has always showed plenty of ability at this level. Likely to settle midfield and come with one big run. Last start winner which defeated a more than handy field. Might kick on with it now so include here. Capable of causing an upset at this level. Yet to win from many runs this campaign but this is an easier field and it could get some of the prize. Scored consecutive wins to start its career before running third last start. Tough draw but it could get some luck and run well. In good form of late which includes one win and three second placings. Going well and must be included here. 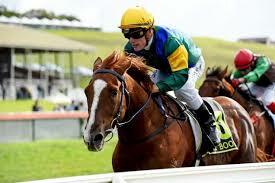 Has performed at higher levels in the past and that was a good indication of a return to form last time out. Each way hope. Hasn't run poorly this campaign and it should go well again.